Anywhere and anytime you can finish all 22.5 hours of real estate continuing education as long as you have internet access. Lieb School’s online license renewal package includes video, audio and interactivity to get the job done without making you want to gouge your eyeballs out. Satisfies Department of State, New York Real Estate Continuing Education Requirements for License Renewal. 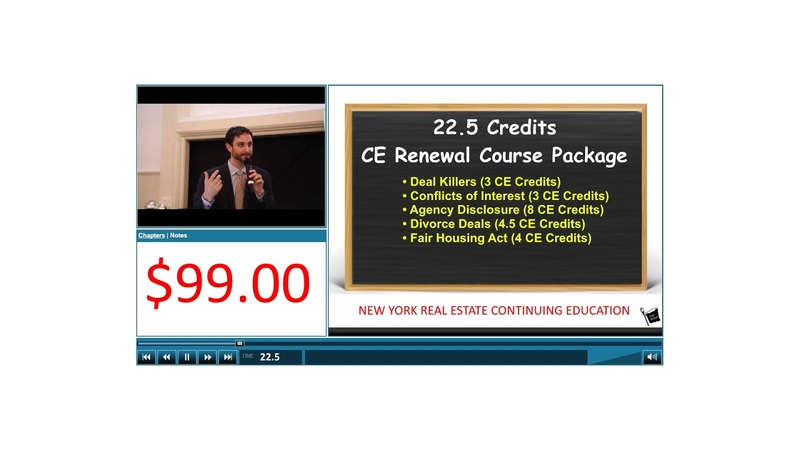 The first course in this package is Deal Killers, where you will learn how to comprehensively negotiate a deal with substance and understand how to lock in your commission through creating a paper trail proving that you addressed substantially all of the essential terms of the transaction while negotiating the deal. Next, Conflicts of Interest will teach you the role of each player in a transaction and how to avoid an ethical claim that can otherwise ruin your career. 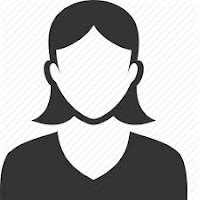 Following, you will learn the whole enchilada about agency disclosure including an easy to follow 12 scenario explanation of which form to give and when. After you have mastered how to fill out the agency disclosure forms, Divorce Deals will show you how to navigate through all of the complexities of selling a marital residence and share with you interesting insights of what your clients are going through during their divorce process. 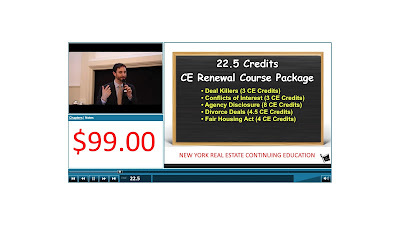 Last but certainly not least, after completing the Fair Housing Act course, you will learn the nationwide standard for anti-discrimination laws in residential housing and how to perform your job while avoiding lawsuits, which New York State is actively pursuing against real estate brokers today. After trying Lieb School’s ONLINE classes, you will never want online education from any other provider. Lieb School’s leading distance education combines the latest interactive technology, license law education and continuing edutainment. Each course includes a video from a live classroom setting that was instructed by premiere lecturer Andrew Lieb, Esq. Content is thereafter broken down in order to simplify the learning experience so that students can absorb our field’s complex materials without being overwhelmed.